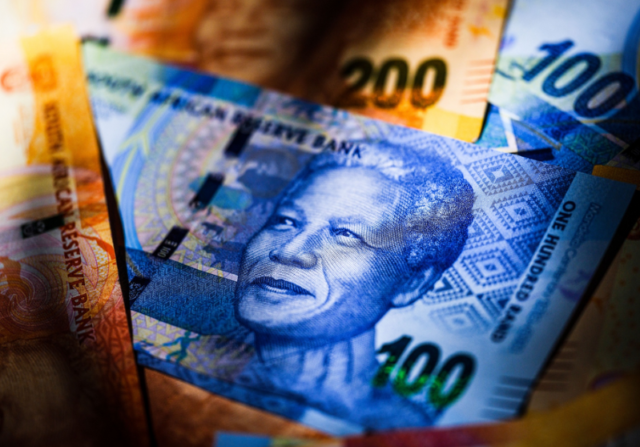 The rand was feeling no love on Thursday (14 February) as the ongoing Eskom crisis exacerbated its weakened position on a stronger dollar, sending it back above R14 to the dollar. By midday, the rand had lost a further 0.7% in the morning session, trading at R14.13 to the greenback. This follows the currency tumbling about 3% in three sessions, as a rising dollar compounded the pain of the Eskom crisis. According to corporate treasury manager at Peregrine Treasury Solutions, Bianca Botes, the rand has been under pressure since Wednesday, as fears over Eskom and the prospects of a government bailout undermined sentiment. Overnight trade saw the local currency break above the R14.00/$ mark with relative ease, with the currency now trading close to the upper bound of projections (which range between R14.00 and R14.18). According to Botes, mining data released on Thursday was also a contributing factor to rand weakness. Production of gold by South African mines retreated the most in six years in December as a strike at the nation’s top producer of the metal continued, Stats SA revealed. Gold output declined 31% from a year earlier, compared with a revised 14% drop in November. Internationally, the EU GDP figures are expected to indicate the slowdown in the EU, while jobless claims from the US will likely be lower than the previous week, Botes said. Eskom is currently a major economic risk in South Africa, with an official presentation from the Department of Public Enterprises on Wednesday indicating that the power utility was technically insolvent, and would collapse if a bailout wasn’t given by April 2019. The department has since walked back on the statement, saying only that “Eskom faces liquidity challenges” – however this has done very little in the way of convincing the market that the power utility was not in a full blown crisis. 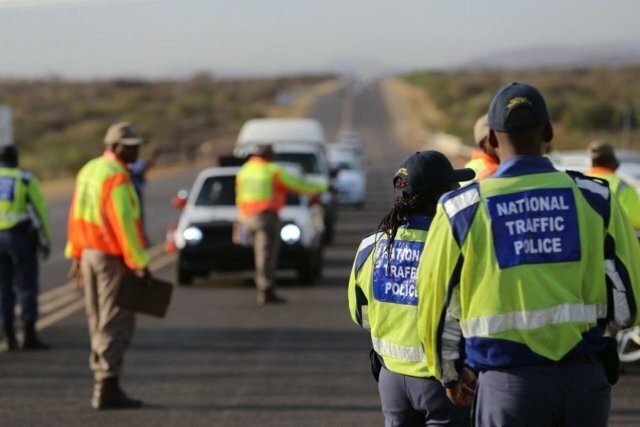 On Thursday, Eskom announced that it would be implementing stage 2 load shedding across the country, marking the fifth consecutive day of rolling blackouts, after the schedule was suddenly reintroduced over last weekend. Eskom is sitting in what analysts have called a “death spiral”, where the group’s revenue is unable to even cover the costs of interest payments on its debt. The utility wants to increase revenue through tariff hikes, however this has historically pushed power users to seek alternatives, further denting its revenue. President Cyril Ramaphosa is expected to deliver a plan of action on the Eskom crisis during his State of the Nation debate response, with finance minister Tito Mboweni expected to outline what financial aid will be given to the group during his 2019 budget speech next week. Eskom itself has suggested that the sovereign take over approximately R100 billion of its R420 billion in debt – however this has been flagged as a major risk to the economy, and will likely push the country into full junk status when ratings agency Moody’s delivers its assessment soon after the budget. Wider industry finds itself in a lose-lose situation, with any move by Eskom to increase revenue through price hikes reportedly putting 150,000 jobs at risk; any move by government to restructure Eskom or reduce costs being met by unions with strike action; and delayed action resulting in billions of rands lost each day due to load shedding. Parliament has scheduled an energy crisis debate to be held on the 21st February, after the budget speech on the 20th.